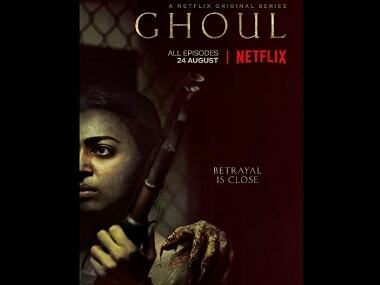 Radhika Apte has featured in Lust Stories, Sacred Games and now Ghoul for Netflix. 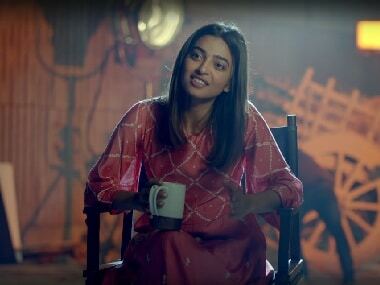 Radhika Apte will play a repressed villager, a virtuous social activist and an evil corporate executive in Netflix's Omnipresent. 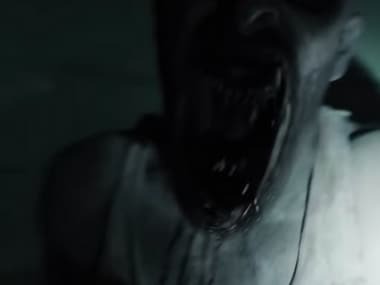 There are several levels of horror at play in Ghoul, and this layered approach to an oft-misunderstood genre comes from a director who seems keenly aware. 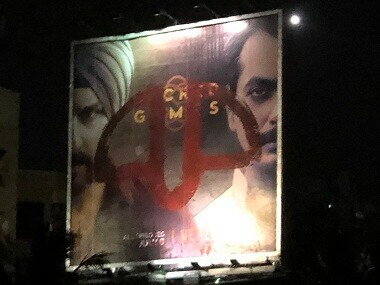 For Netflix to bet the success of Ghoul on the existing hysteria that surrounds Sacred Games is good marketing, but not a great tool for letting shows thrive on their own. 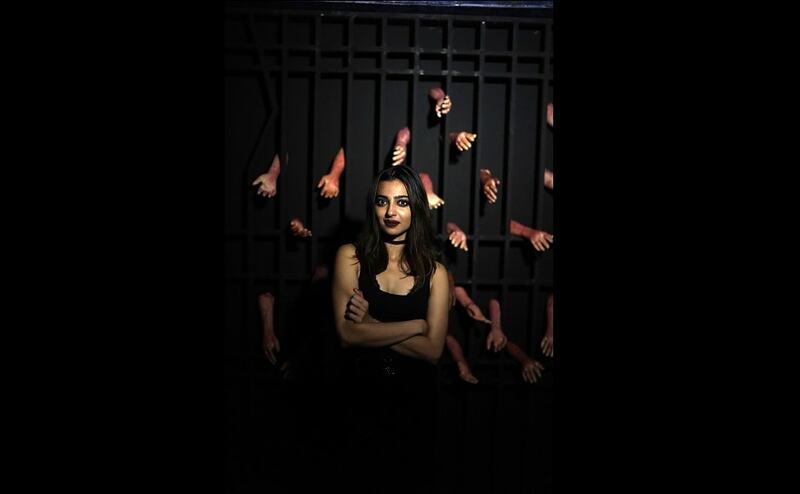 Based on Arabic folklore, Ghoul is set at a covert detention center at which military officials question and often torture suspected terrorists. 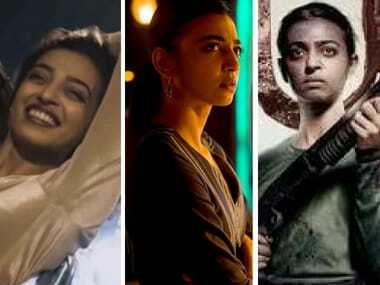 With Lust Stories, Sacred Games and now Ghoul, have we seen "too much of Radhika Apte" on Netflix? 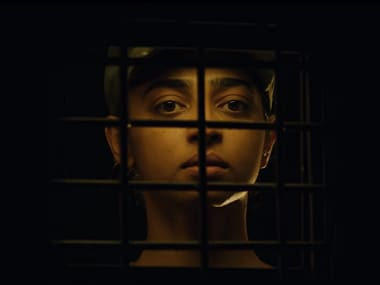 Twitterati debate.